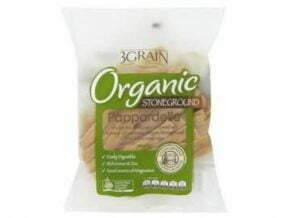 *3 Grain Organic Stoneground Pappardelle – Available from Woolworths in NSW, QLD, Melb, SA & WA. 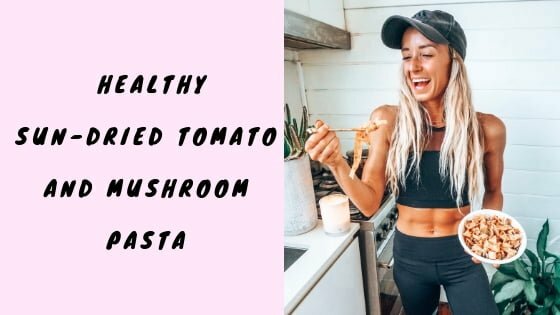 Cook pasta according to packet instructions. Once cooked, run under cold water, drain & place in large serving bowl. Boil the cashews in water for 10 minutes. Drain and place in blender with 1/2 cup water & blender until smooth. Heat the olive oil in a fry pan. Add garlic, mushrooms & sun-dried tomatoes. Sauté for a few minutes. Reduce heat and add cashew cream. Add 1/2 cup water, tomato paste and basil. After a few minutes, add cooked pasta into the sauce mix through. 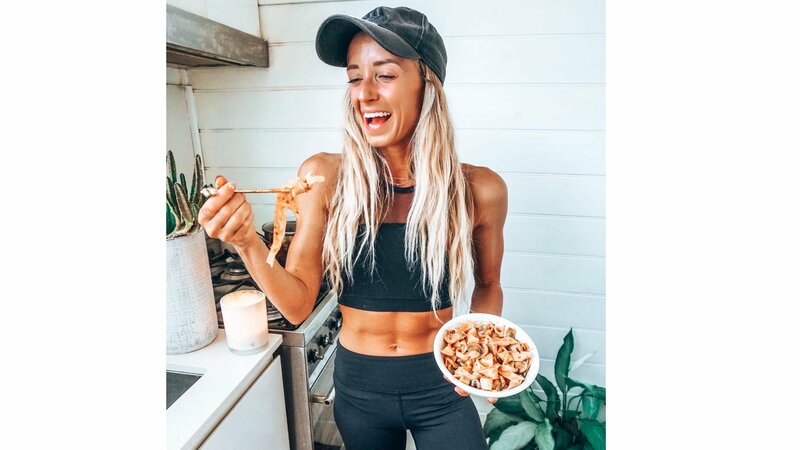 Serve with your favourite source of protein and enjoy. 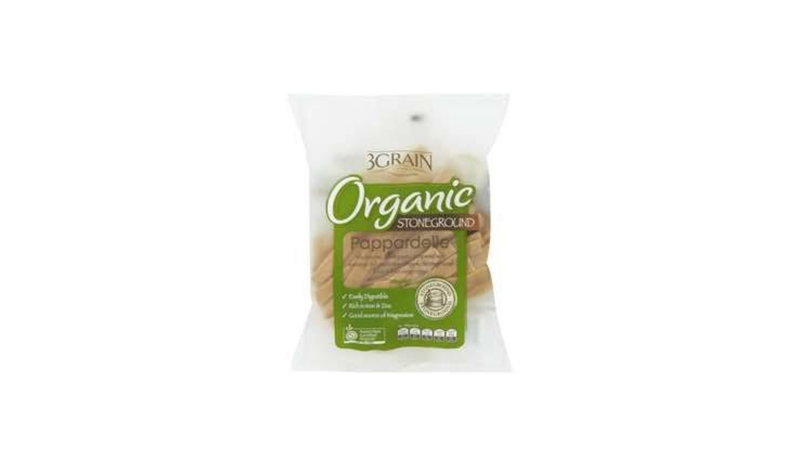 Editor's Note: This post is proudly sponsored by 3 Grain Organic.